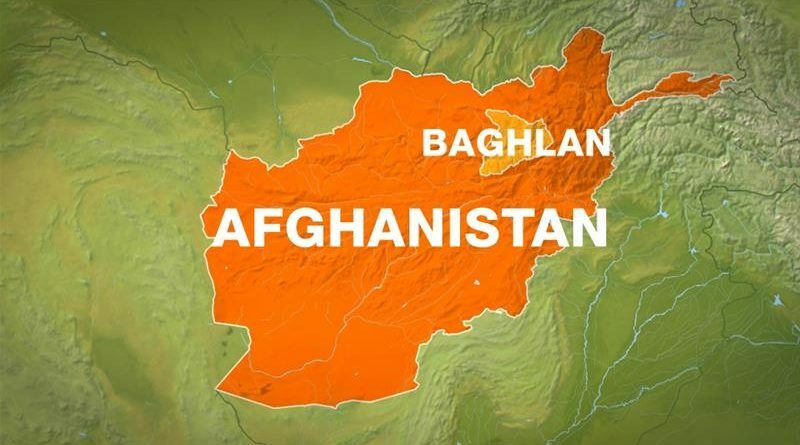 More than 50 people killed during Afghanistan elections: says UN Assistance Mission in Afghanistan . 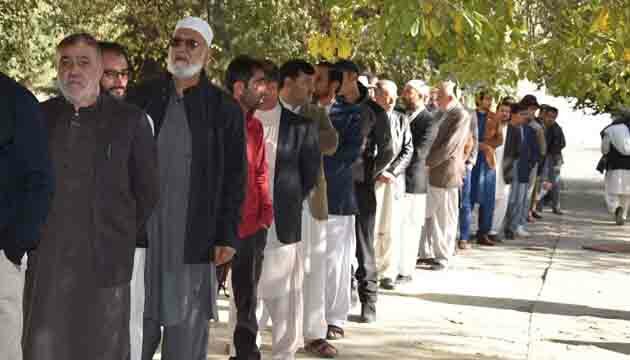 Polls open in Afghanistan’s long-delayed parliamentary election on Saturday amid security threats from the Taliban. 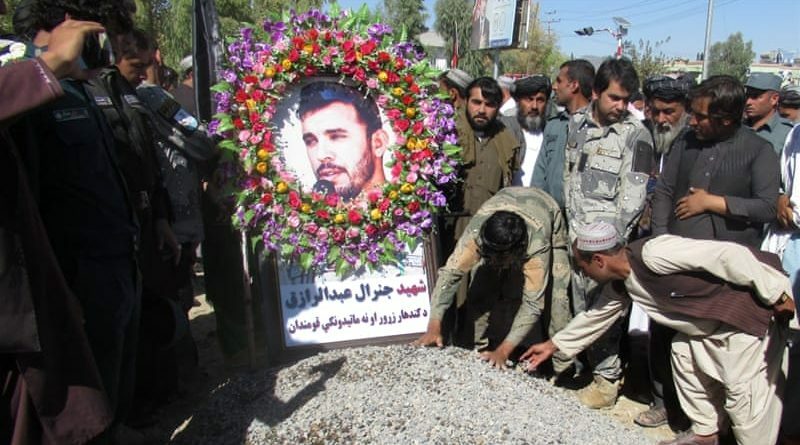 Parliamentary elections in southern Afghanistan’s Kandahar province, due to be held on Saturday, will be delayed by a week following the assassination. 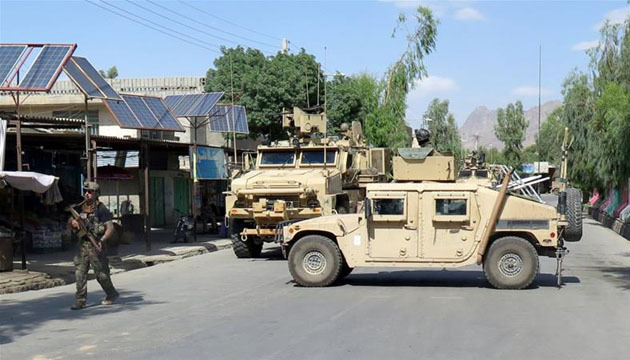 Afghanistan: At least 40 soldiers and police killed in Taliban attack . 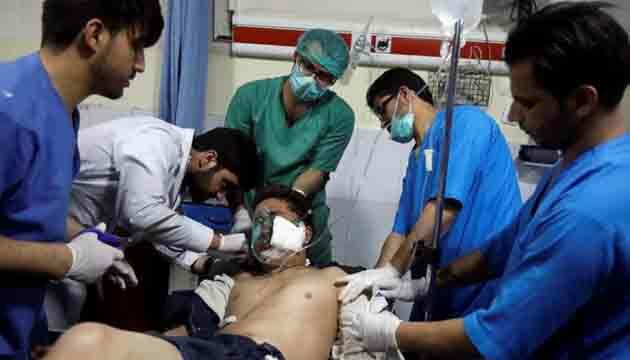 ISIL blast kills 25 and wounded more than 54 people in the eastern Afghan province of Nangarhar. 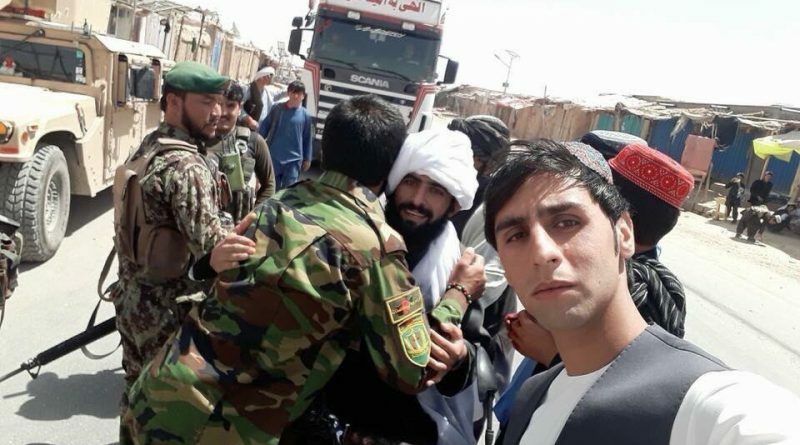 Taliban fighters, residents and security forces greet each other enthusiastically, amid a three-day ceasefire call to mark Eid. 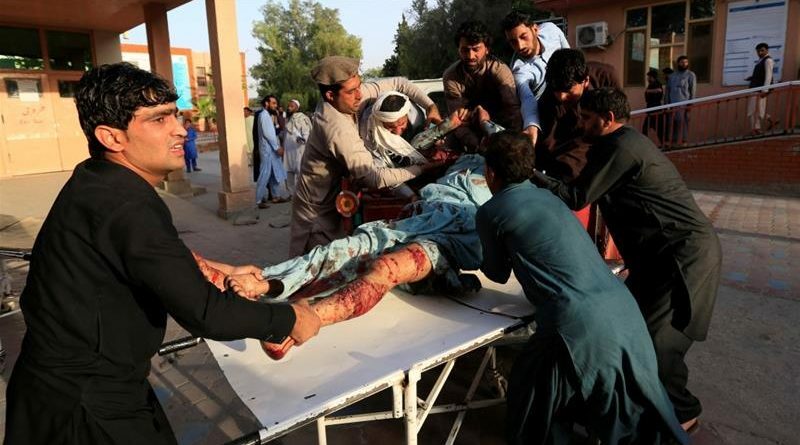 Afghan Taliban announces three-day ceasefire over the Eid al-Fitr holiday at the end of this week. 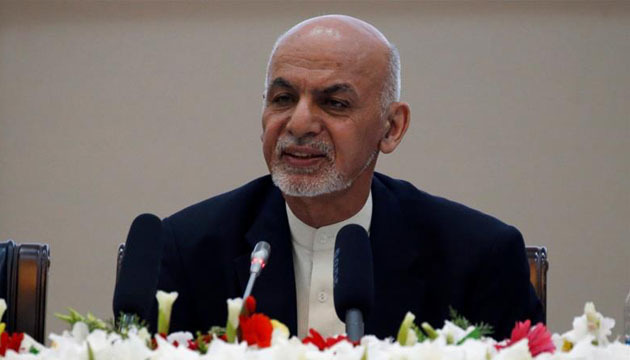 Afghanistan’s President Ashraf Ghani announces temporary ceasefire with Taliban. 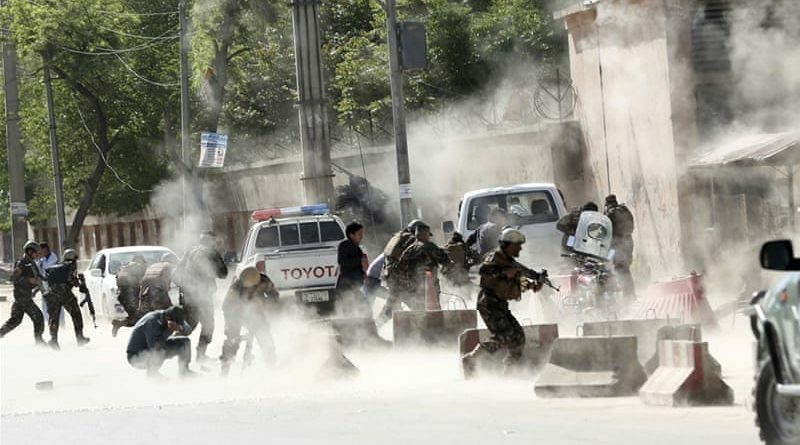 At least 29 people, including nine journalists, have been killed and dozens wounded after two explosions hit atAfghanistan’sKabul. 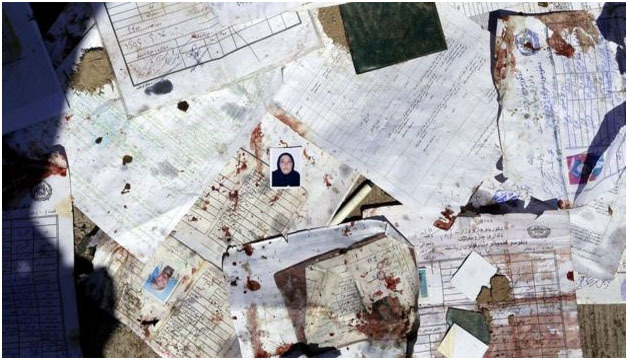 A suicide bomb attack has killed at least 57 people at a voter registration centre in the Afghan capital Kabul.